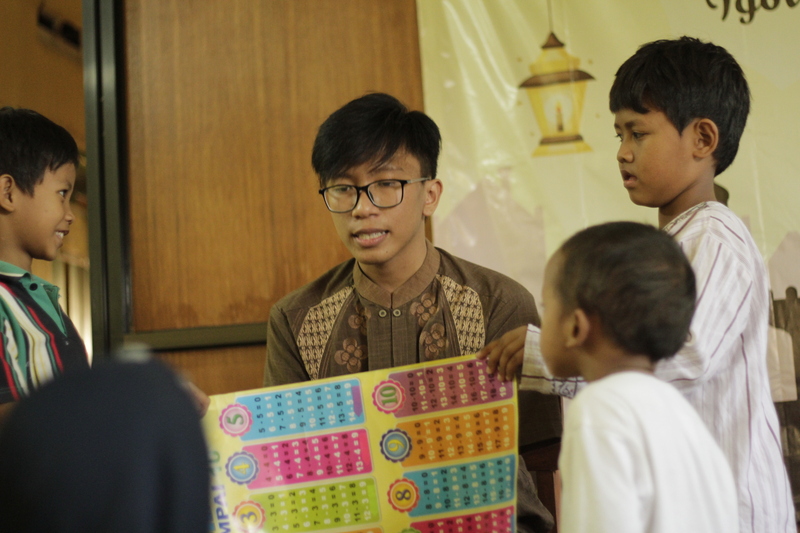 Yogyakarta, May 27, 2018, IGOV Student Community (IGSC) visited the orphanage, namely Mustika Tama. Ariandes, first year student at IGOV leads a charity program. This program is the last agenda of IGSC 2017/2018 and specifically carried out in the month of Ramadan. 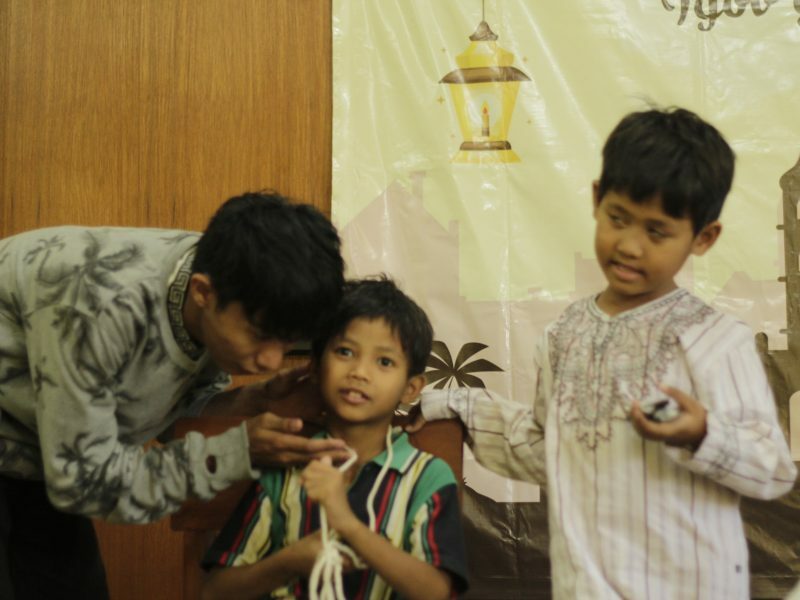 The presence of IGOV students to orphanages aims to share happiness with orphans and increase sympathy for fellow human beings. 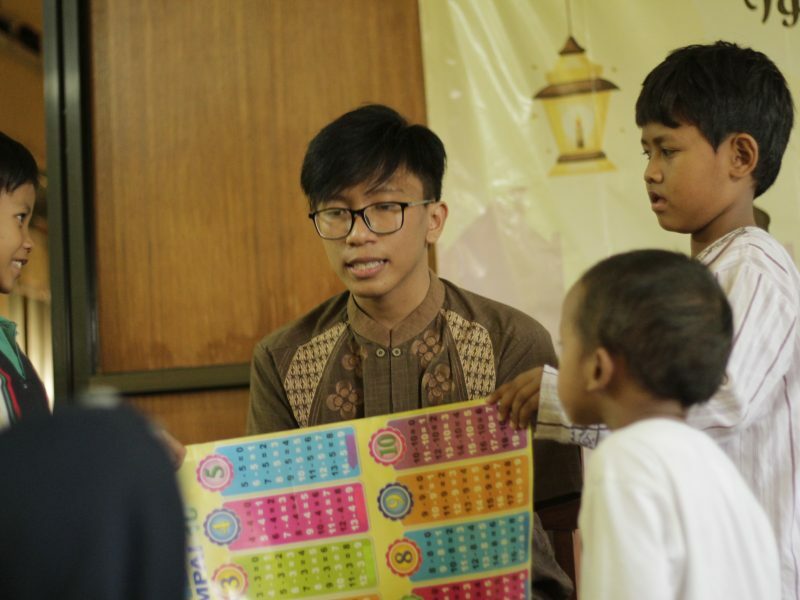 This Ramadan event is very fun. Orphanage children are invited to play games such as spoons, rubber-pipettes and more. Before being closed, gifts were distributed to children who won the children’s race. 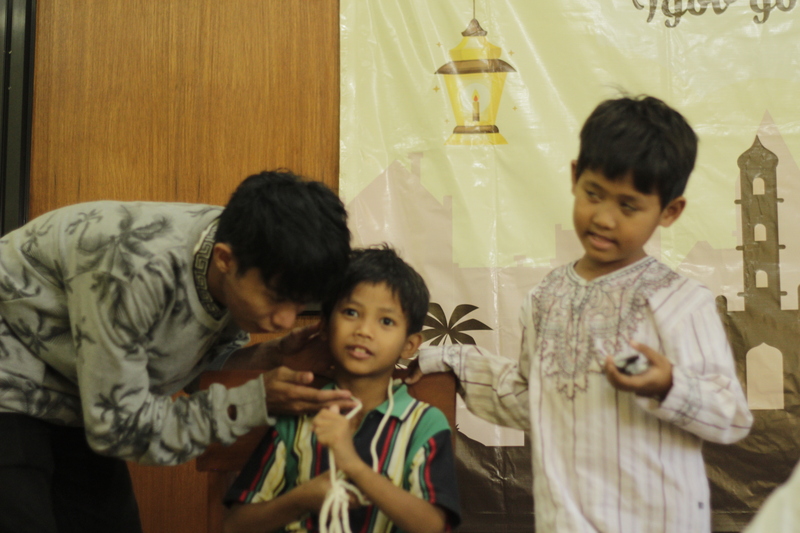 At the end of the event, all of them with IGOV students did iftar together with joy. (HSH).